Painting – Lego Bricks. 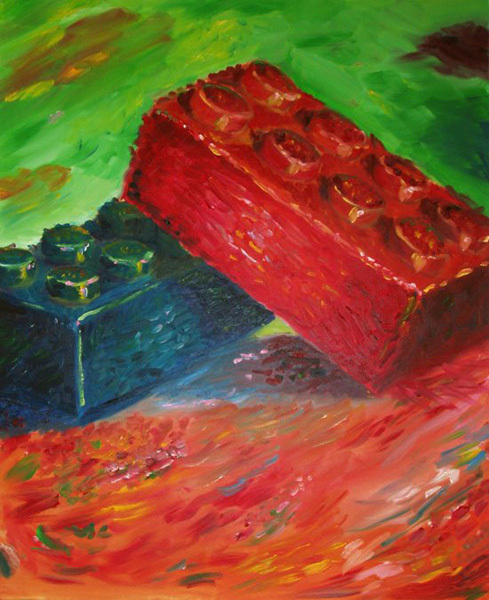 INVOLVEMENT: My oil painting titled – Lego Bricks. I used impressionistic brush strokes infused with vibrant colors to capture the fun energy of Lego.